For those who are true game show fans know the nightly schedule is Wheel of Fortune followed by Jeopardy and if you were watching Tuesday (3/6) night’s episodes than you got a little slice of home. 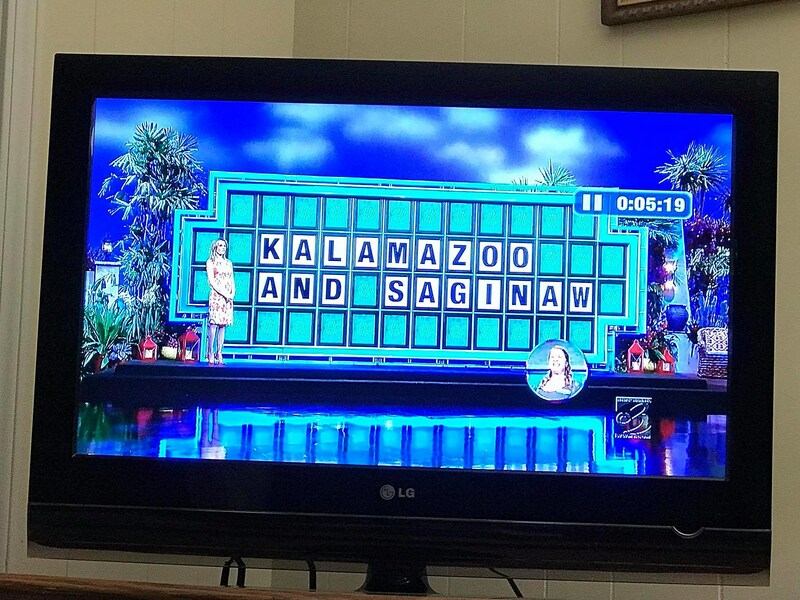 During the bonus round on Wheel of Fortune, the category was “Locations” which revealed to be Kalamazoo and Saginaw. Unfortunately the contestant wasn’t able to solve it in the 10 seconds given to her. But you can’t knock her! Unless you’re from Michigan, a world traveler, or just really good with your geography… I don’t think the everyday person would’ve figured that one out. But the love doesn’t end there! Next is Jeopardy. 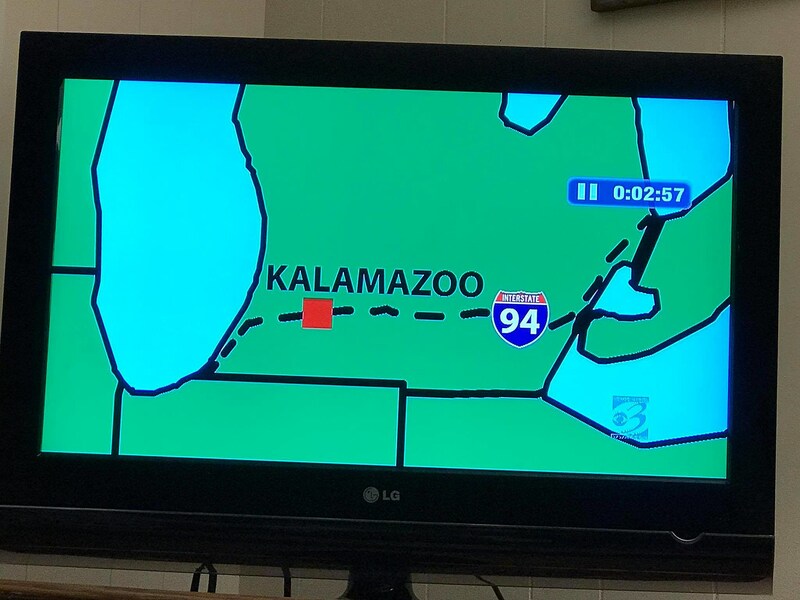 One of the categories during the game was “Directional Universities” & what do you know… there’s Kalamazoo showing up again but this time on a map. The question was something along the lines of naming a school with a direction in its name and the map was used as a hint. Obviously the answer is Western Michigan University. So not only did both shows highlight Michigan but both were oddly specific to Kalamazoo. Coincidence? Maybe. Maybe not. But either way it’s super cool! What's a Yooper Doing on Jeopardy? Source: Michigan Got DOUBLE the Love on TV Tuesday Night!